You can count Luke Skywalker himself among those who have no time for Donald Trump and his antics. 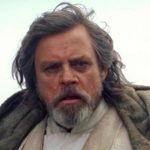 Mark Hamill, who will portray Skywalker in his fifth Star Wars film this year, has been vocal in his pushback against Trump for some time. 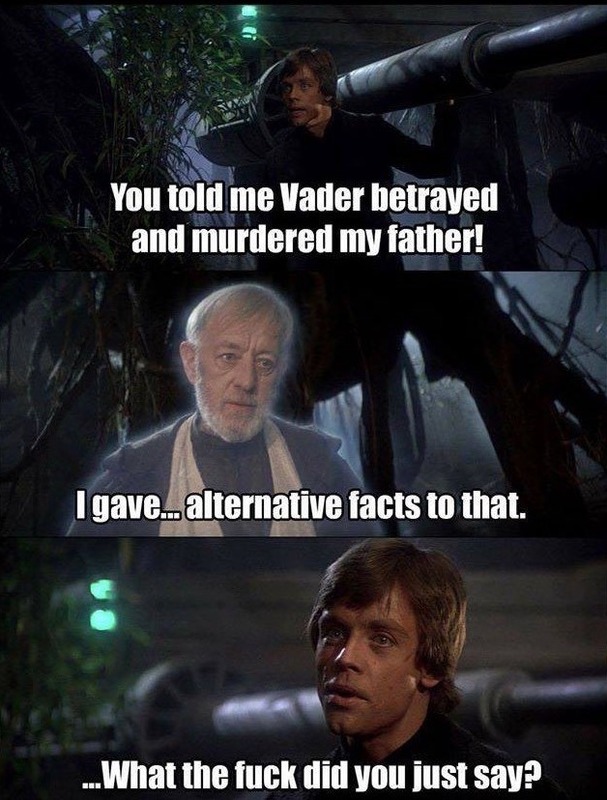 When Trump’s advisor Kellyanne Conway coined the term “alternative facts” to explain away the administration’s reliance on false information, it created the perfect opportunity for Hamill to take a lightsaber to it. Meanwhile, Mark Hamill is set to reprise Luke Skywalker in Star Wars: The Last Jedi on December 15, 2017.